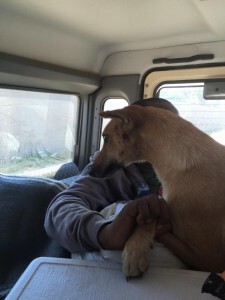 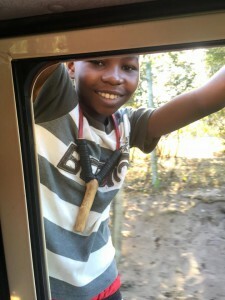 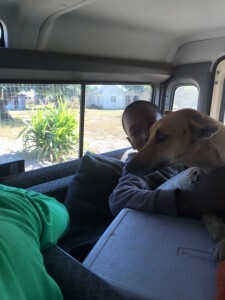 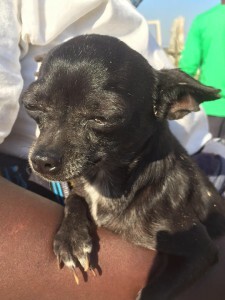 Des, Jerry and the gang set up mobile clinics to educate the community on taking care of pets and then got hands on by dipping, vaccinating and de-worming and dog that was brought or could be found. 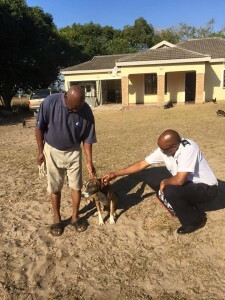 Prevention and education is the best protection we can offer our pets really! 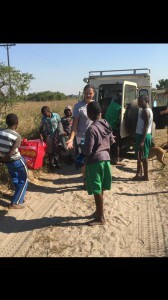 Thank you to everyone who chipped in to donate money, food and the medical supplies. 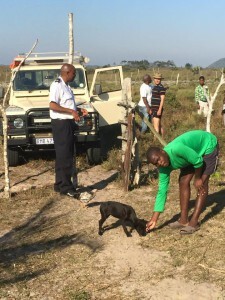 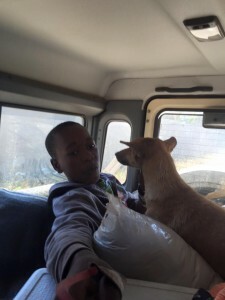 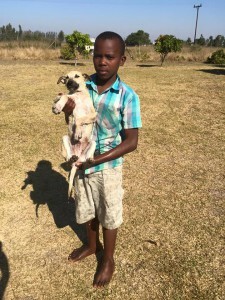 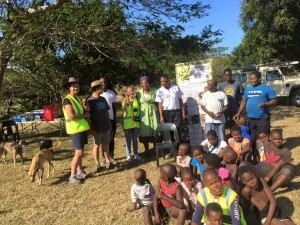 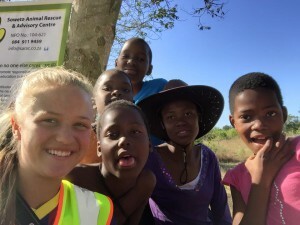 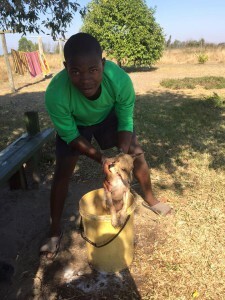 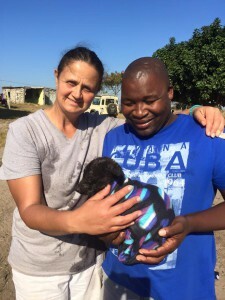 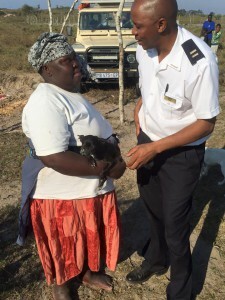 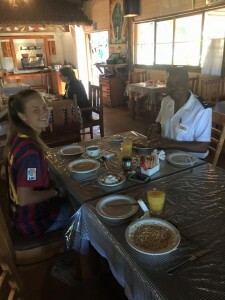 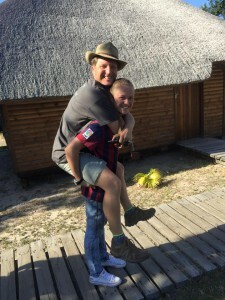 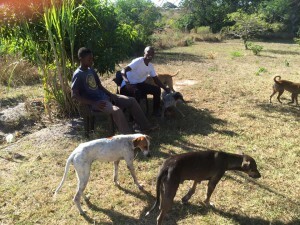 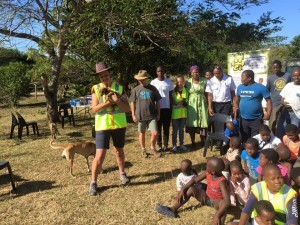 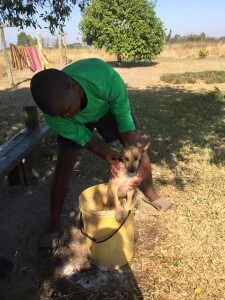 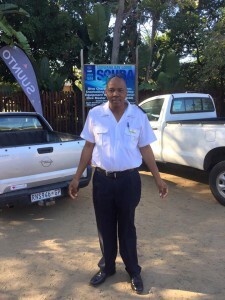 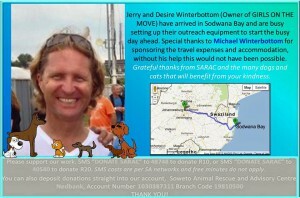 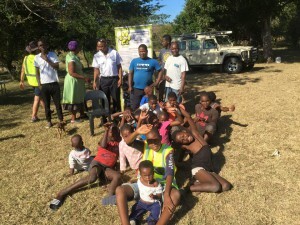 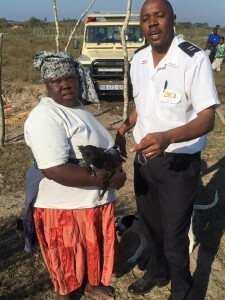 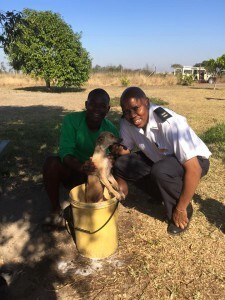 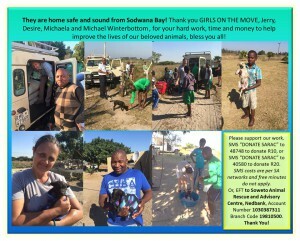 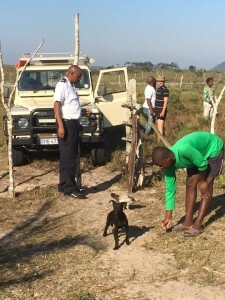 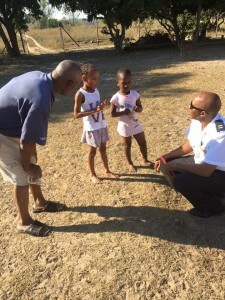 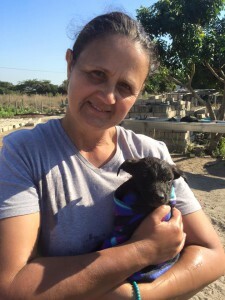 The dogs and community of Sodwana Bay thank you!! 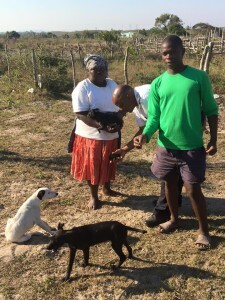 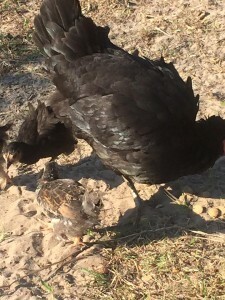 Click “Read more” to see the photos. 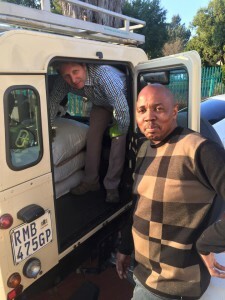 We have no idea how Michael, Jerry & Des got all that food to fit in the Landrover…impressed! 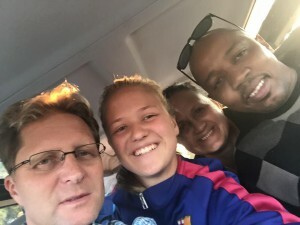 Michael, Michaela, Desiré & Jerry… selfie time! 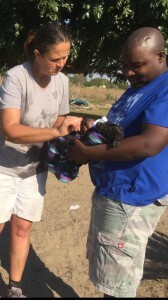 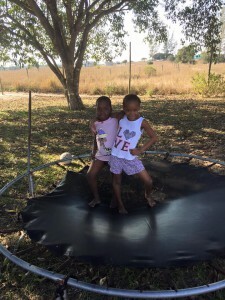 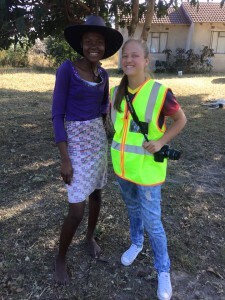 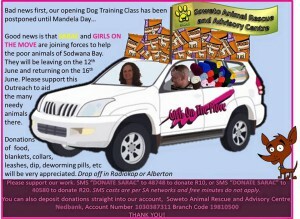 Girls on the Move and the Soweto Animal Rescue and Advisory Centre chip in to make a difference! 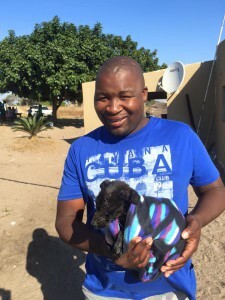 I’m dipped, de-wormed and vaccinated… now I’m just chilling!